It happens all the time. Everything is running smooth and snappy when you first start using a smartphone. But then things sure start to slow down with time. The most frustrating slowdown? When the Chrome browser starts getting sluggish. If you’ve landed on this article, chances are you’ve found yourself in the same boat as me and are looking to find a solution. Speed and power can be limited by hardware capabilities, but there are a few tricks that will speed up Chrome. Let’s go through some of them. Remember there are two main factors that come into play when measuring browser performance: hardware and data speeds. It doesn’t matter if you have the fastest smartphone in the world. The browser will only be as fast as your data speeds allow it to be (same goes the other way around). But what if you could make your smartphone use less data? 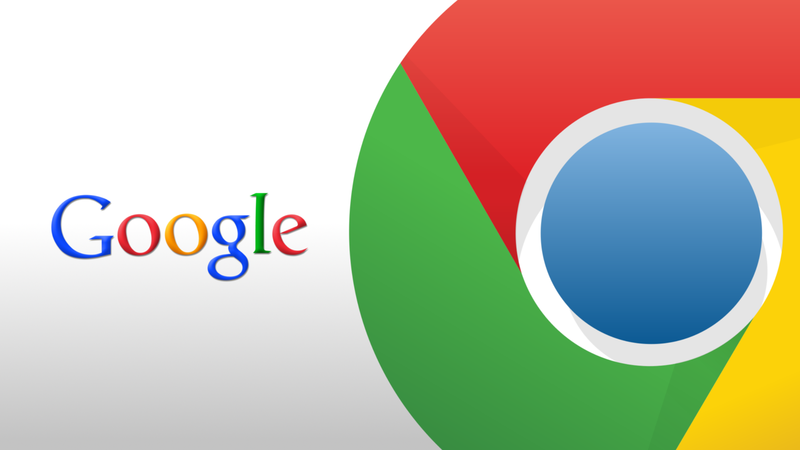 Read Next: How to update Google Chrome on both Android and PC? That is exactly what the Data Saver feature does. In essence, turning this option on will send data to Google’s servers to be compressed and optimized for the smartphone experience. After all, you don’t need to load those large images just to have them displayed on a tiny screen, right? Not only will this make your browsing a bit faster and as a result speed up Chrome as intended, but it will also help cut down data consumption. We all know how expensive data can be these days. Even if you have an unlimited internet pool, most carriers will throttle you if you get too wild. Hit the 3-dot menu button on the top-right corner of the screen. Cache is actually a good thing. It loads browsing data and saves it in your local storage. When you load a page, it is much faster for the browser to simply pull the stored data, as opposed to downloading it all over again. The problem comes when you have too much cache data stored, as the files can get fragmented and corrupted, causing your browser to slow down. Make sure to clear your browsing cache from time to time, just to keep things fresh. It will create longer loading times right after the fact, but things should be looking better in no time. Go to the phone’s Settings app. Scroll down to Chrome and tap on it. Tap on the 3-dot menu button in the top-right corner. Prefetch is a Chrome feature that will begin loading sites you are likely to click on. This means a site will often be pre-loaded before you even decide to go into it. It makes the whole experience much faster in many situations, but there is one downside. By default, Prefetch is on only when you are using Wi-Fi, but you can set it to stay active all the time. The main issue here is that doing this may waste a lot of data. This is not cool if you are on a tight internet budget, but if you don’t mind wasting megabytes, you will probably enjoy the added speed. Tap on the 3-dot menu button on the top-right corner. Maybe your browser is as fast as it can be, so the most sensible solution is to adapt to it and find your own ways to get where you want to be in a faster manner. One way to do this is by using home screen shortcuts for your most visited websites. Maybe you are always checking Android Authority; why not put it right in your home screen? This will save you the trouble of actually going into the browser and finding the site manually. Go to the site you want to create a shortcut for. Edit the title as you wish. A shortcut will appear on your screen. Remember Chrome gets constant updates and the team is always trying to keep things snappy, while adding features and killing bugs. Always make sure your Chrome browser is up to the latest version. This will improve the chances of it running smoothly. Those are only a few ways to speed up Chrome without making too much of a mess. Do you have any other tricks for speeding up your browsing experience on Android? We know there are certain Chrome flags that used to work, but Google has taken most away, so we thought it wasn’t worth adding them to the list. Hit the comments and share your thoughts, experiences and tips!